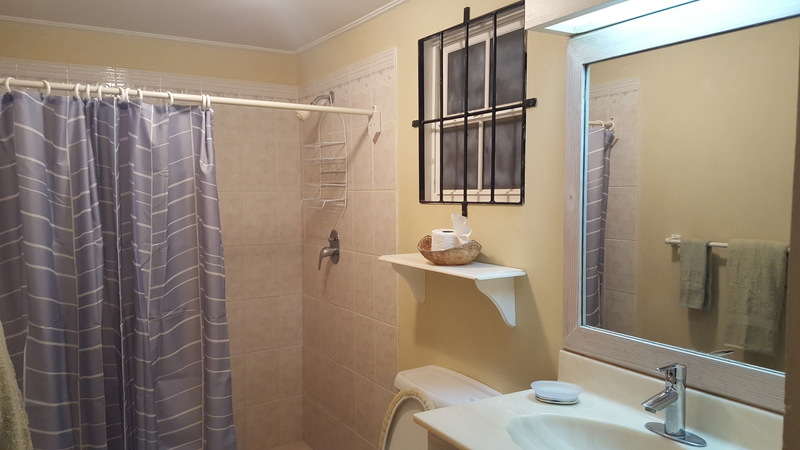 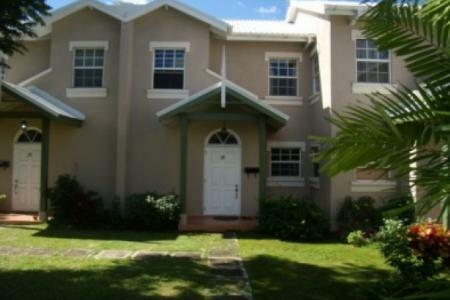 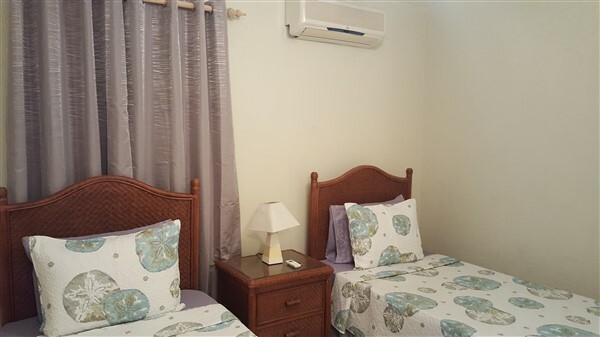 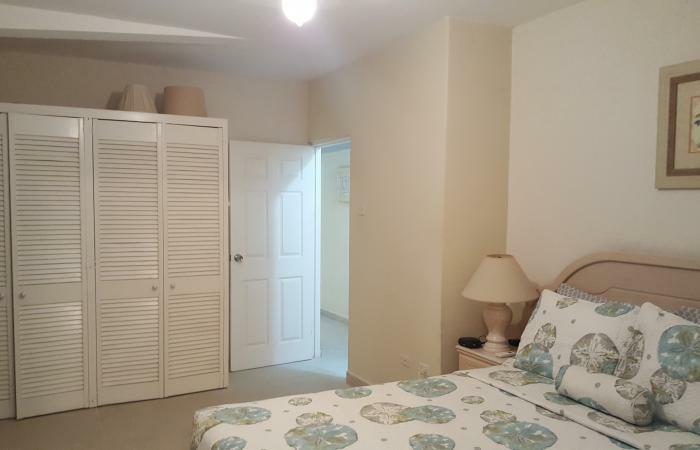 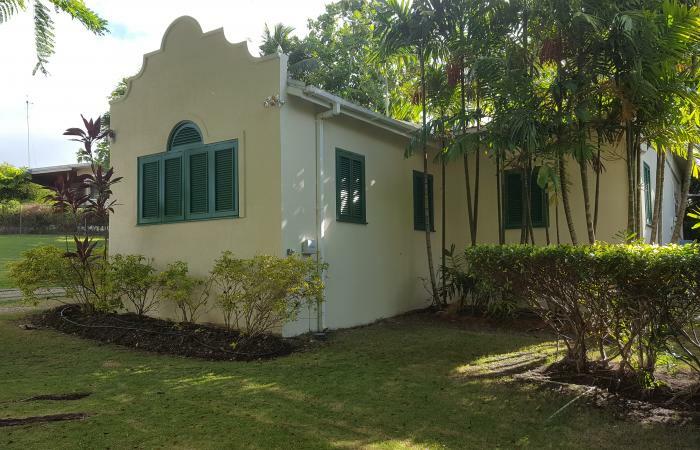 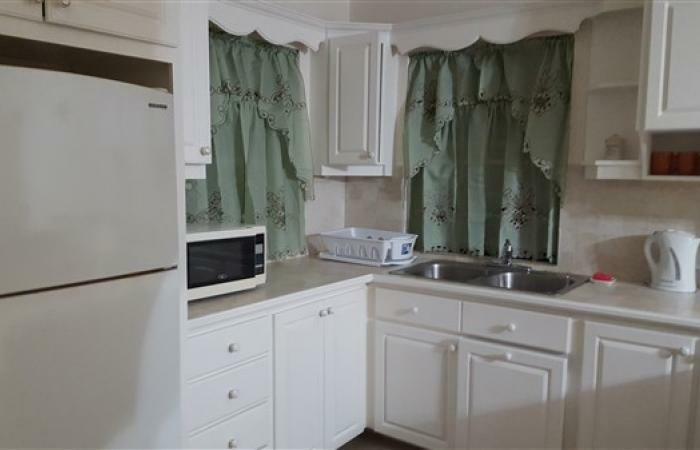 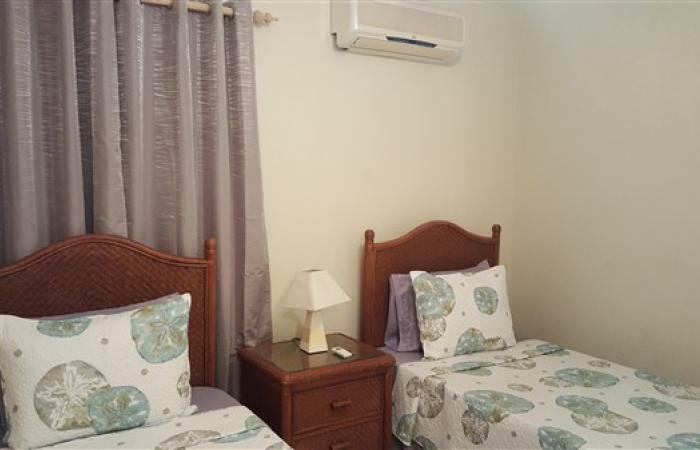 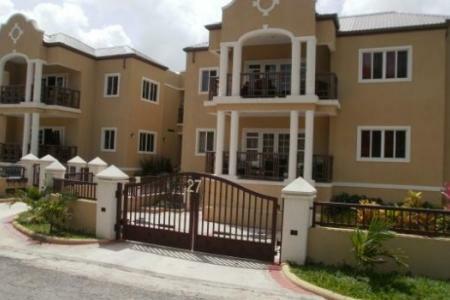 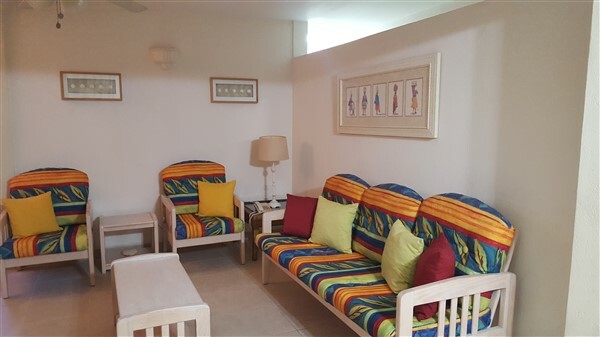 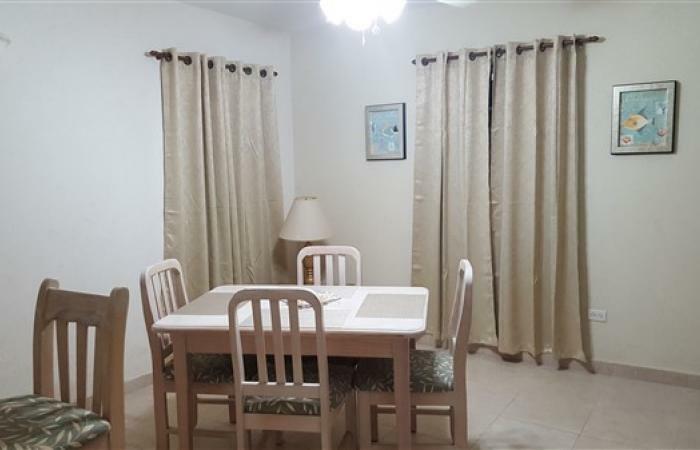 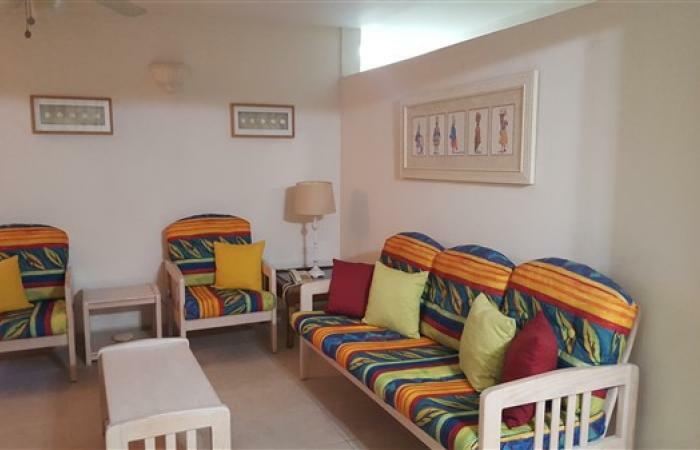 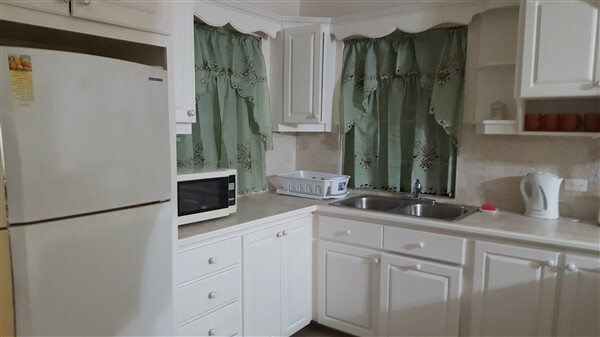 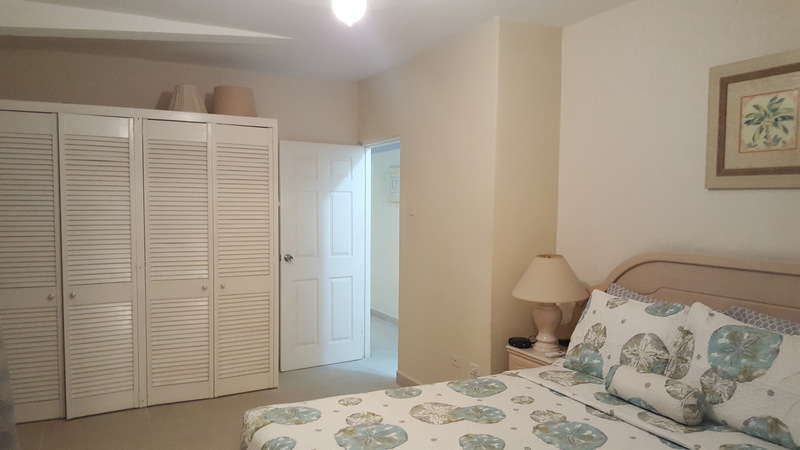 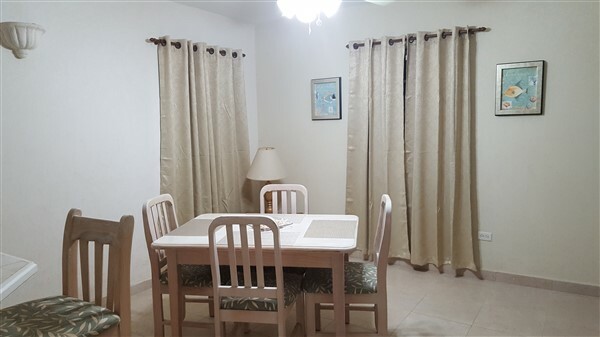 Situated in Sunset Crest within walking distance to Sandy Lane and the golf course, beaches and shopping in Holetown is this lovely 2 bedroom 2 bathroom air-conditioned home offering open plan living and dining areas,a spacious kitchen, laundry area, and a back patio. 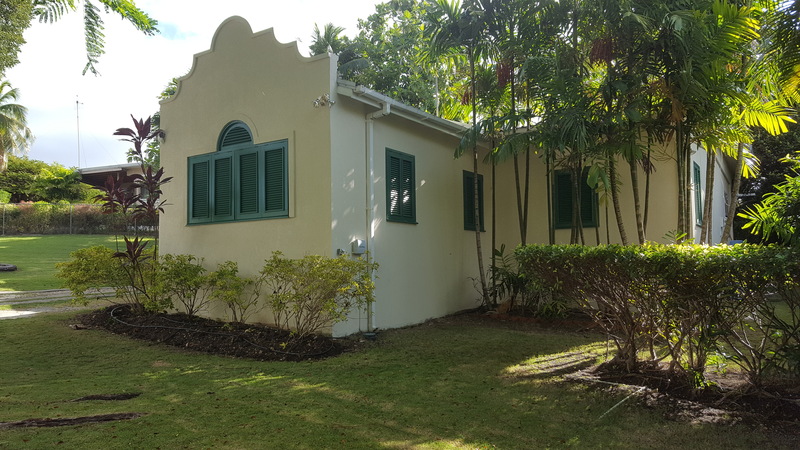 The property is fully enclosed. 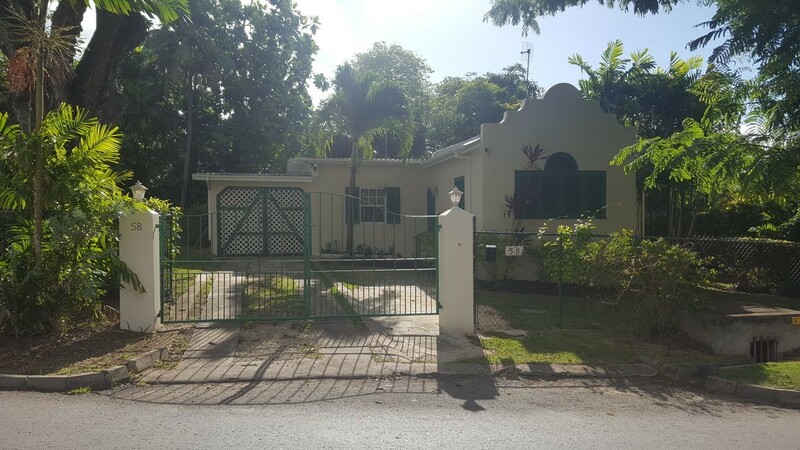 Garden services provided by the landlord. 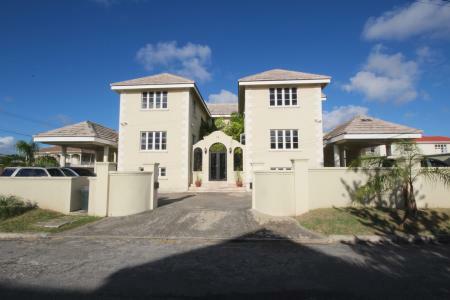 Tenant will be given the use of membership to Sunset Crest beach & pool facilities. 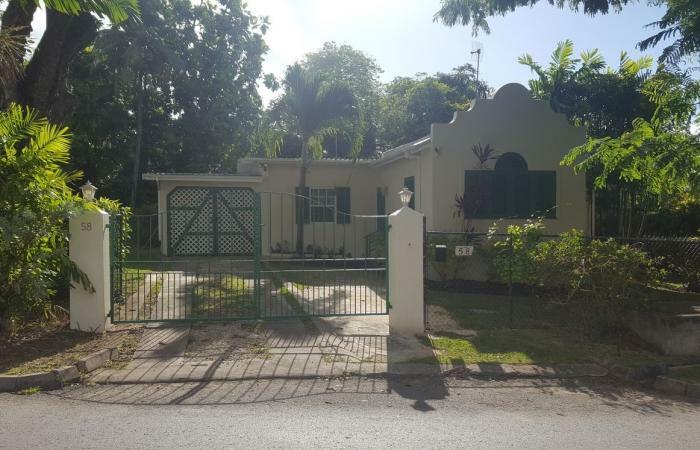 this property will be available from April 15, 2019. 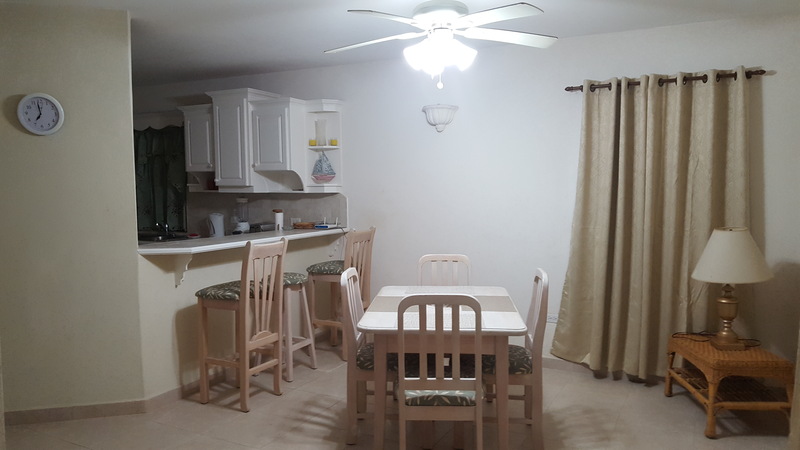 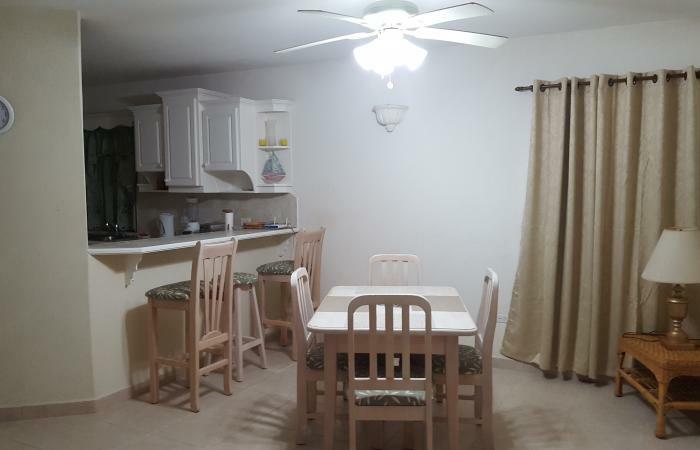 USD$1,250 / BDS$2,500 per month - Fully Furnished.